Can I communicate with clients through Anow Connect? 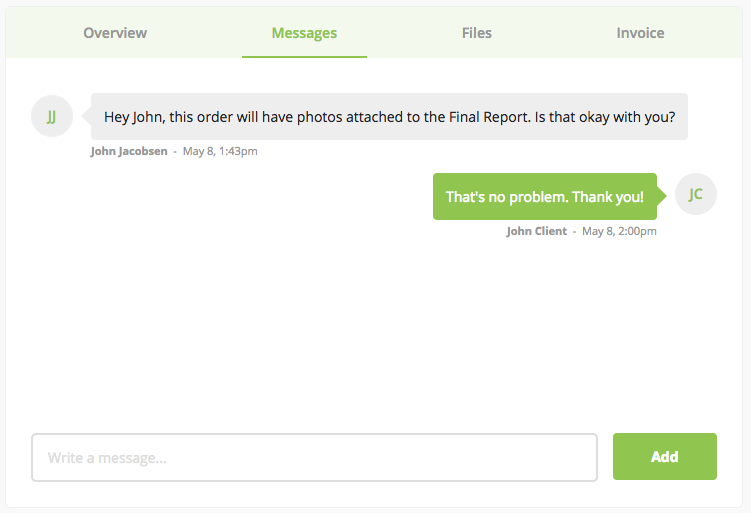 Use the Shared Notes & Messages feature to chat with your Connected Clients right from Anow. 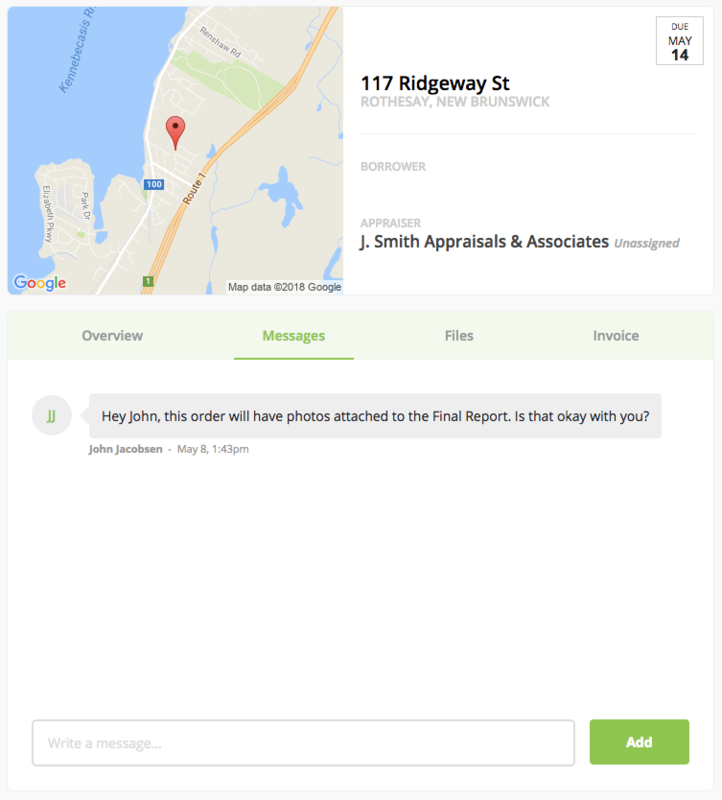 Send notes directly from an order in Anow, into your client's e-mail inbox and Client Access portal! On the Appraisal Details page for an order that was placed through the Anow Connect Order Form, you will see something a little bit different under Notes & Messages... Send note to Connected Client. If you check off the box next to Send note to Connected Client then add a note or message into this section, your client will be able to see that message when they login to their Client Access portal. Bonus: The Shared Notes feature works the other way around too! 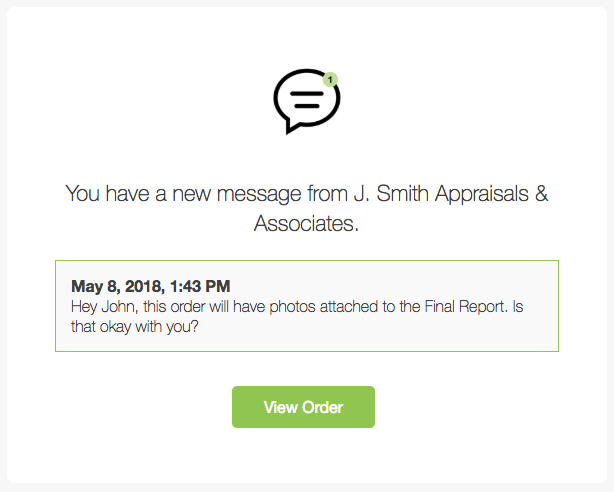 Connected Clients can send/reply to messages directly from their portal, and you will be able to see those messages on the Anow Details page for the appraisal ordered.